TWRP is, without a doubt, the most popular custom recovery for Android devices today. Chances are that if you're thinking of a device, there's a TWRP recovery available for it. It hit the Exynos Galaxy S9 and S9+ just last week, and now it's arrived for Motorola's Moto X4. If you own a Moto X4 and you'd like to flash TWRP, you have two options. 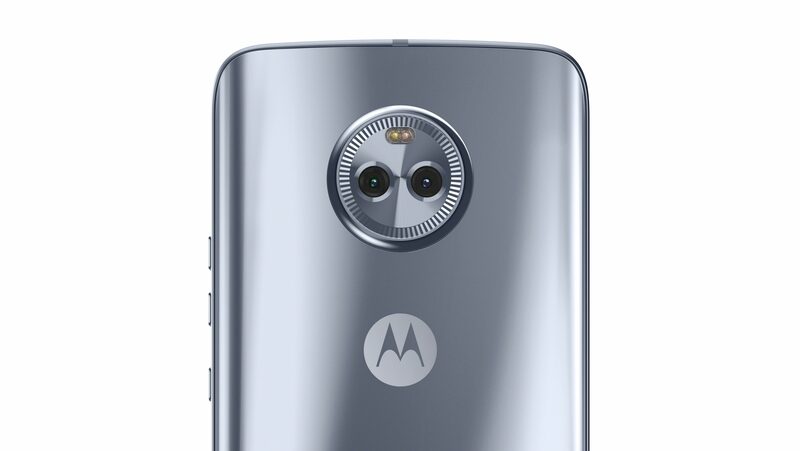 You can either download it and use the instructions via the Moto X4 TWRP download page to flash it, or you can use the TWRP app from the Play Store. Personally, I prefer using the TWRP app since it makes updating the recovery possible without having to reconnect to your computer.